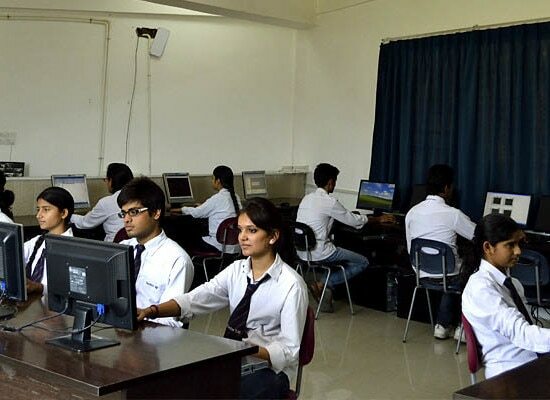 Computer Science & Engineering department gives exposure to its students not only of curriculum but also to various skill areas required by IT industry . Soft skill training and international certifications is an ongoing process for students of this department. The department has set up Center of Excellence in association with IBM, Oracle, Cisco, SAP, CDAC to train students on these companies certifications . The department has strong links with IT companies with whom students do projects, training, internship and mentor ship sessions. State of Art Laboratories Artificial Intelligence Lab Database Lab UML Lab Object Oriented Programming Lab Data Structure Analysis Lab. Internet Lab. 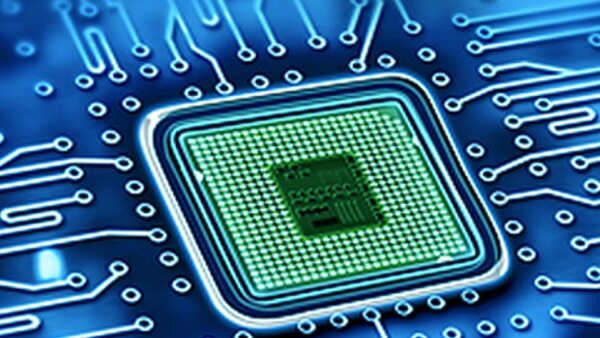 C/C++ Lab Cisco CCNA Lab Foss Research Lab iCarnegie Lab for online courses and tests. Data center Lab. Major Equipment NAO Humanoid IBM Blade server- 1 IBM AIX server- 1 HP servers- 2 Microsoft server Desktop computers HP make – 550 nos. Cisco/D Link Routers and switches and access points for wi fi facility. 20 Mbps Leased Line through Optical fibre cable. 20 Mbps broadband Application & System Software’s IBM BlueMix, Watson Big Insights, IoT Node Red, SPARK NAO Robotics, Webot, Choregraphe NAOqi SDK Google Developers APIs IBM Rational Rose, Microsoft Visual studio Eclipse, JDK, J Creator, SQL Server 2000 VB 6.0, Boson software, Turbo C/C++ Windows XP, Ubuntu 2.6, Linux Redhat Educational ERP Cyber roam firewall.